Hockey and figure skating are both practised here (for “Art on Ice”, for example). When major events need to be staged (Davis Cup, European Championships in Men’s Artistic Gymnastics, etc. 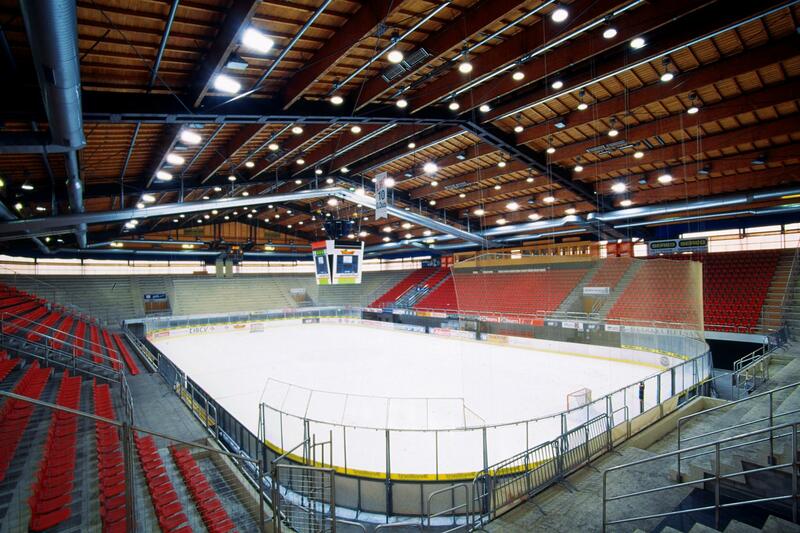 ), the rinks are transformed into omnisport halls or viewing arenas.